December is always a good time to reflect. 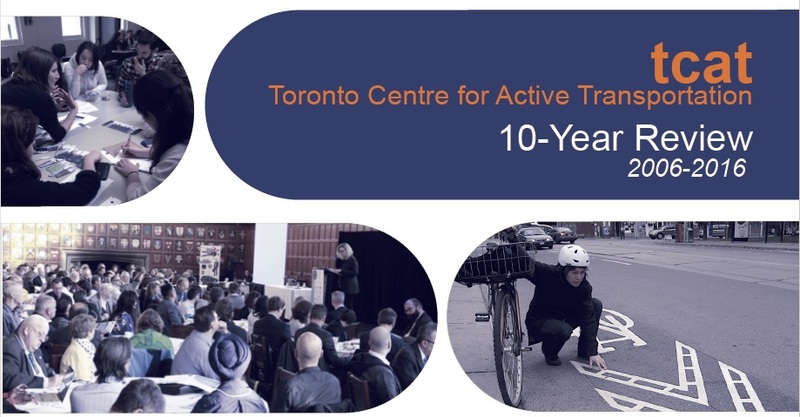 This year at TCAT, as we celebrate our 10-year anniversary, we decided to look back not only at the current year, but the past ten! TCAT’s Steering Committee produced a fantastic snapshot of what TCAT has been up to since we formed in 2006. The heart of the review is a timeline featuring key initiatives and achievements each year. Beautifully designed by Clara Romero, the report is also chock-a-block full of photos and stakeholder testimonials. Kudos to this passionate and talented group who worked together to assemble such an impressive document, and who volunteer their time and skills year-round to help TCAT fulfill its mission. Check out the full 10 Year Review.